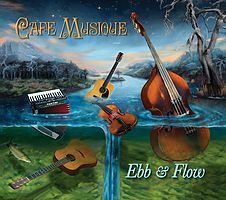 Café Musique’s most recent accomplishment, their fourth album, Ebb and Flow, was released by Mesa/Bluemoon Recordings on April 1, 2016. From the breathtaking first note of Astor Piazolla’s Libertango to the sweet gentleness of the last song, Ebb and Flow, the project embraces the range and depth of Café Musique’s dedication to its vision. 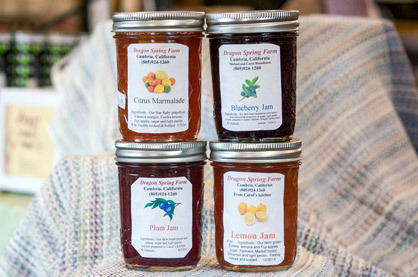 Throughout the album there is a dance between accordionist Duane Inglish and violinist Brynn Albanese interlaced with the songwriting of Craig Nuttycombe. 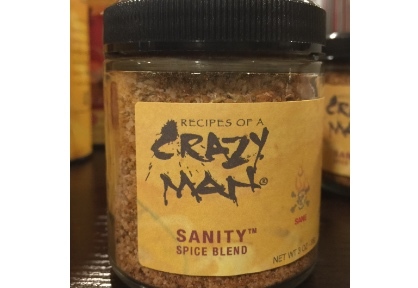 A Crazy Man 4pak that's crazy with flavor. 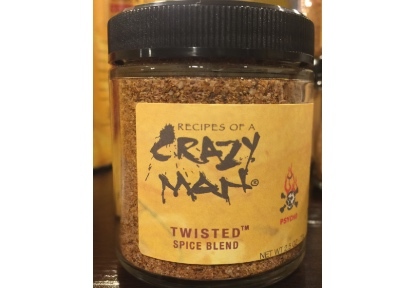 Try all 4 of Crazy Man's spices in one pack. 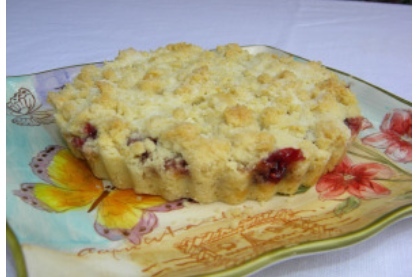 Sanity, Coffee Nut, Mood Swing and Twisted. 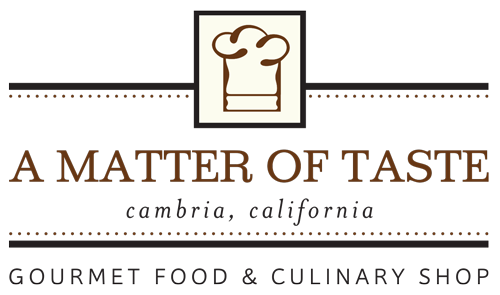 A Cambria Local Favorite! 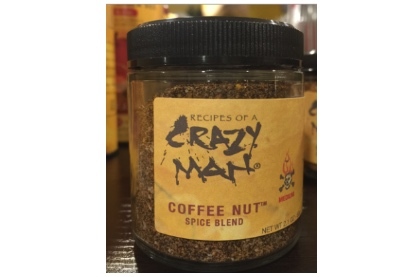 Coffee Nut Spice by Crazy Man Spices. 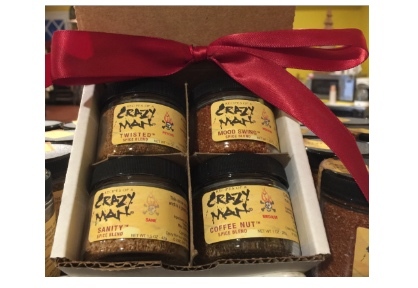 The amazing flavors of coffee and roasted pistachio nuts enhance this manic combo. 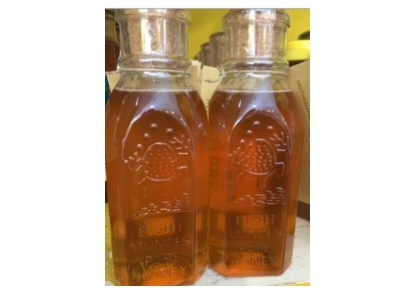 You'll want to put this spice on everything. 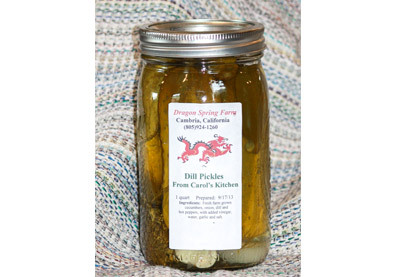 LOVE, LOVE, LOVE this spice! 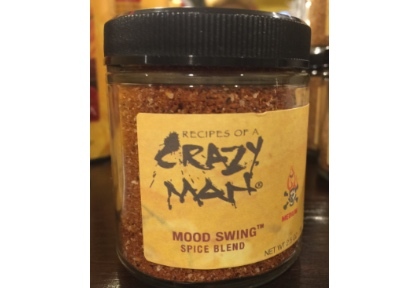 Mood Swing by Crazy Man Spices. 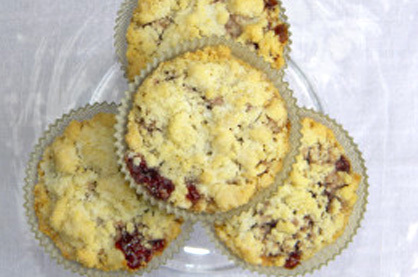 Coffee, paprika and cinnamon help create the rich favors of this amazing spice. 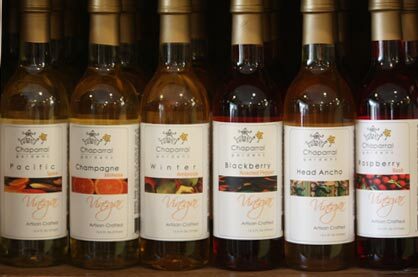 Great as a rub or in reduction sauces.